Walk Kansas was such a fun, eventful, and definitely healthful 8 weeks this year! We gave away fantastic prizes, had 5 area poker walks, and developed a new facebook group to stay connected and motivate each other, along with much more. Collectively, Post Rock District had 386 walkers and walked 40,090 miles! I would say that this was a great year to be in Walk Kansas. If you haven’t participated in Walk Kansas, you have been missing out and we hope you join us next year. 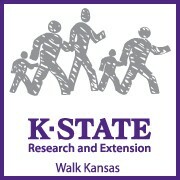 To find out more about Walk Kansas, please visit our Walk Kansas homepage here. Walk for health, fun, and prizes! 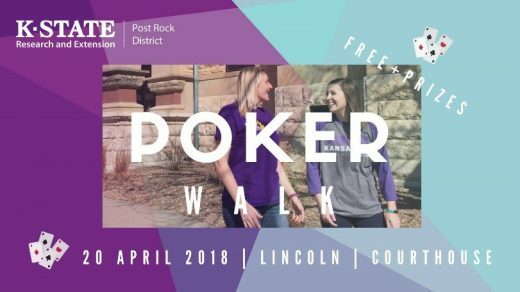 Post Rock District is hosting 5 area poker walks to celebrate Walk Kansas. Bring a friend, have fun, and walk as much as you would like. The walkers with the best and worst poker hand at each event will win a prize. There will also be a special prize for 2018 Walk Kansas participants. For more information about these poker walks, please contact Ashley Svaty, asvaty@ksu.edu. Walk Kansas Participants be sure to wear your Walk Kansas t-shirts! We hope to see you there! 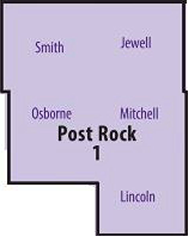 Join the Post Rock District Walk Kansas Facebook Group! 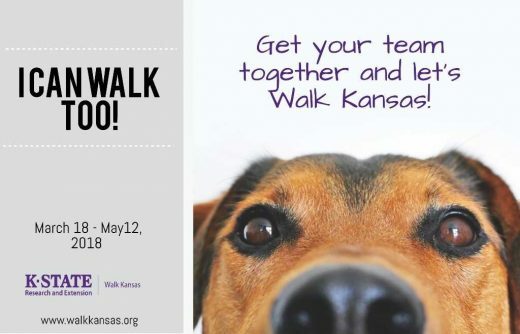 If you’re looking to stay in the know and up to date on all of the upcoming Walk Kansas events, join the Post Rock District Walk Kansas Facebook Group! This group will share health tips to keep you motivated throughout the challenge and will also offer opportunities for you to win prizes! Click here to join the Post Rock District Walk Kansas Group!